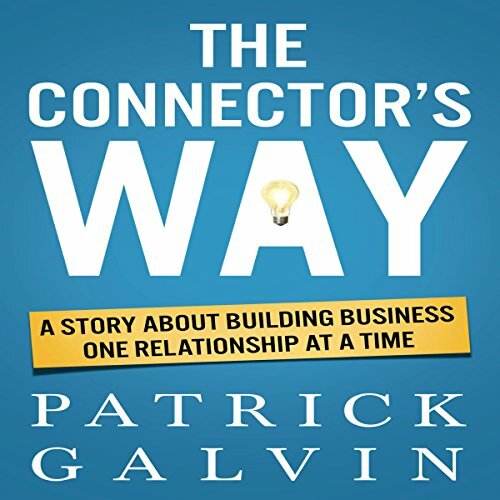 Showing results by narrator "Patrick Galvin"
Great relationships are the difference between success and failure in business. That's the lesson that Robert Hanson, owner of a struggling insurance agency, is about to learn. By following the advice of two surprising mentors and the natural connectors he meets through them, Robert uncovers powerful relationship-building secrets that have long eluded him...even though they were always in plain sight.